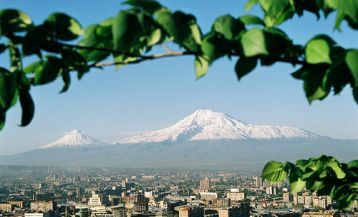 The sacred land of Armenia, the land chosen by God, generously gifted with delicious, ripe and juicy fruits, this land of sun and mountains attract tourists and foreigners by its thousand-year-old history and rich spiritual culture. But among other things, in summer many interesting festivals take place in Armenia, and you can also take part and plunge into the atmosphere of the holiday. Taste national food, enjoy lush fruits and learn about the traditions is possible during bright colorful festivals that are held annually in different parts of Armenia. The detailed information about the festivals dedicated to national products, symbols, and traditions, you can here. Today, we want to pay your attention to new and interesting summer festivals, which have recently taken place in our country and left many pleasant impressions. Next summer, try not to miss these events! Raspberry has become the main heroine of the “Raspberry Festival”. We all know about the beneficial properties of raspberry from our childhood: you probably also used to pretend sick just only to drink this incredibly fragrant raspberry elixir. Raspberry has a number of useful properties: this tiny berry is a real storehouse of vitamins, minerals, fruit acids and essential oils. Raspberry is used in the treatment of colds, flu, or just for overall raise of the tone and the immunity. 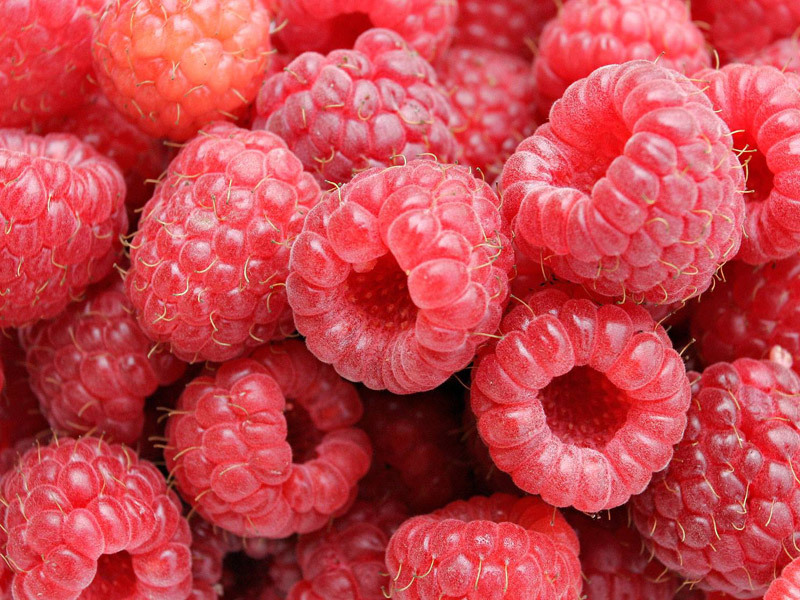 Due to its high flavoring qualities, raspberries are widely used in the food industry in the preparation of various desserts, as well as juices, liqueurs and wines. That is why a group of enthusiast raspberry producers united under the name “Victoria>”(Victoria Raspberry Producer Group), with the assistance of World Vision Armenia, decided to carry out unique in its kind Raspberry Festival on August 7, 2016. 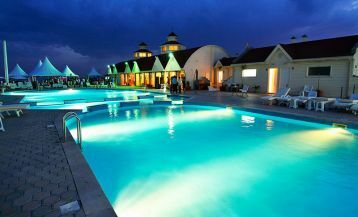 The venue for the festival was chosen a heavenly place MJA Resort near the village Ashotavan in Syunik region, representing a huge green area with a hotel complex with all conditions for a pleasant holiday in the lap of nature. 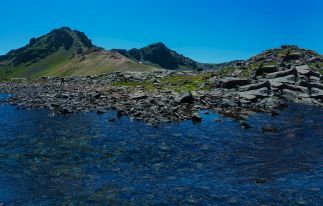 This sort of oasis, tucked away among the high mountains of Syunik, greatly blended into the framework of the festival. The whole area of MJA Resort, as well as all the way from the village Ashotavan to the complex, was decorated with themed guides in the form little raspberries. At the entrance to the complex the organizers of the event handed out to visitors badges with the symbol of the festival. For the guests of the festival, a special entertainment program has been created, where the main characters have become dance ensembles performing Armenian folk dances. 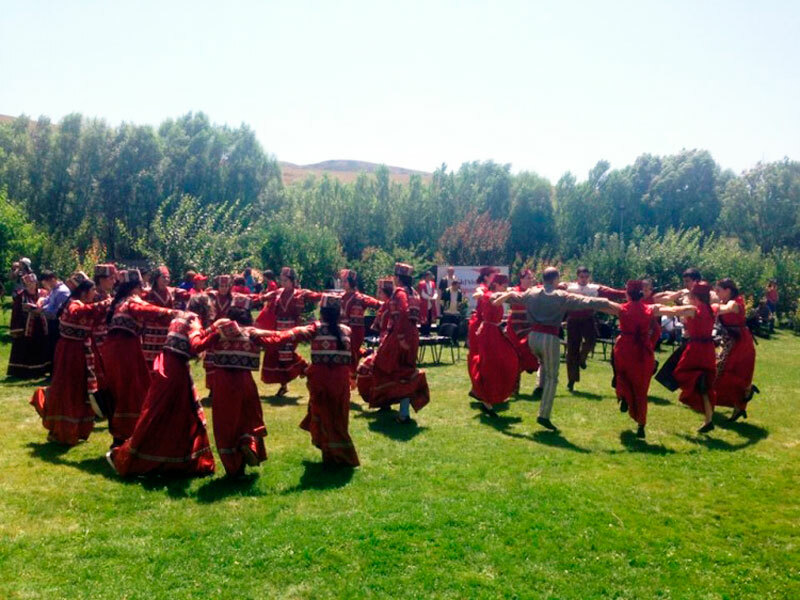 Dancers of the “Areg” and “Grand” ensembles organized a flash mob of Armenian dances, during which visitors and tourists learned a few movements and enjoyed hilarious folk dances. In the shade of the trees, away from the soaring sun, were cozy arranged numerous thematic tents and pavilions. Here, visitors had the opportunity to try the miracle berries and various sweets from it- jam, marmalade, cakes, real Armenian gata, as well as juice and wine from raspberry completely free of charge. 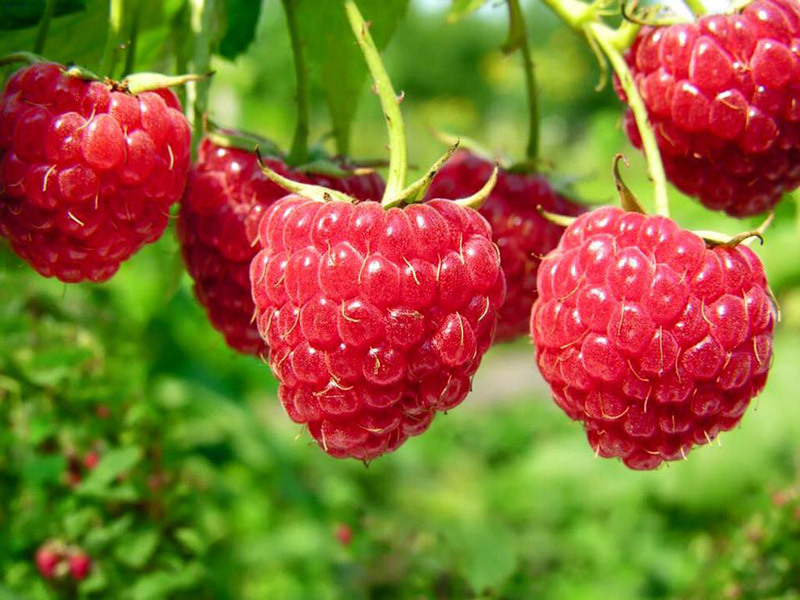 The Raspberry Festival was held under the motto “People of Syunik are treating”. And indeed, these friendly people nothing withheld for their guests. In the tents, in addition to raspberry treats, were presented items of folk art and crafts, a variety of herbs, jewelry, antique household utensils. The festival program was rich in various competitions. Specially for the young participants, a children’s corner of folk art was organized, where they were given the task to draw the hostess of the festival in their representation. The winner received a prize and a certificate. In the social network www.facebook.com, an interesting photography contest was organized under the title “Me and my Raspberry “. The winner was a little girl who won ArmPhone – the first smartphone of Armenian production. The organizers aimed at the advertising of various Armenian products thus contributing to the development and prosperity of the nation. Summarizing, we can note with confidence and pleasure that the first festival of Raspberry succeeded. 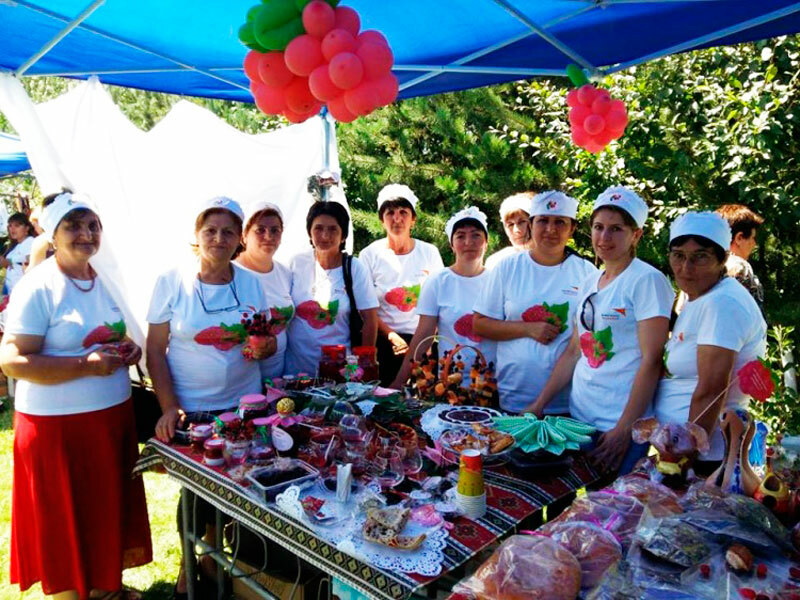 Organizers of the competition – Victoria Raspberry Producer Group in collaboration with World Vision Armenia have set a noble goal, which was to promote domestic producers. According to the organizers, during the festival, direct contact between the raspberry producers and buyers has been achieved which will continue to contribute to the development of production and, consequently, to the development of all the communities as a whole. 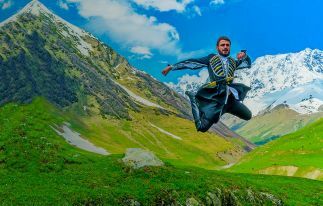 The festival was also aimed at the development of tourism in the region, which is rich in cultural attractions and natural monuments. Thus, numerous groups of tourists immediately after the festival visited the amazing waterfall of Shaki, which is located 2 km from the village Ashotavan. The organizers promise that the event is planned to be held each year, with an even greater scale. And we look forward to next year to once again plunge into the “raspberry” atmosphere with the Armenian accent. 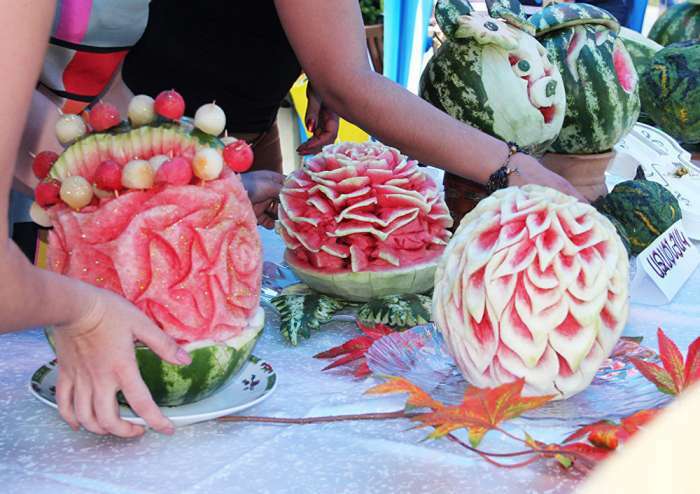 Watermelon Festival is another holiday that Yerevan city authorities organize in the framework of “Yerevan Summer 2016” for the fourth year for both visitors and residents of the capital. You don’t have to travel far: traditionally the festival takes place in the heart of the capital – near the Swan Lake area (Karapi Lich). The name of the festival already promises an enchanting, colorful holiday. This year Watermelon Festival was held on July 16th. The organizers took care of the free watermelon treats and did everything to make the day memorable. The festival was full of all sorts of competitions, dancing and a concert with participation of Armenian stars. 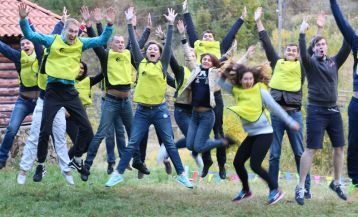 If you want to also become a member of this positive festival, we are waiting for you in Yerevan next year at Swan Lake! Let’s gently turn to alcohol from fruits and berries! Armenia has never claimed the title of “Beer Empire”. We will be content with the modest title of being the oldest wine-making country in the world. 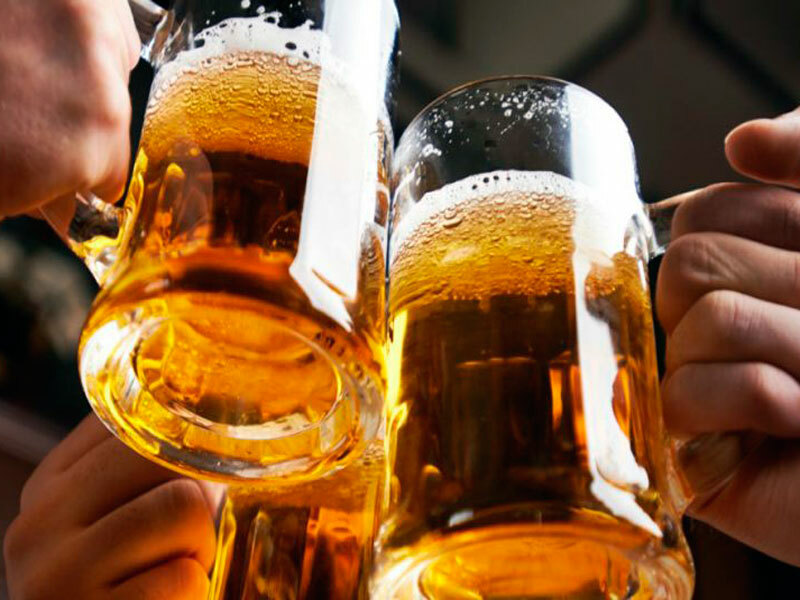 However, in Armenia people like beer and produce it with great success, and even have a special festival dedicated to the Armenian beer! The festival aims to introduce and familiarize people with Armenian traditions of brewing, with different types and brands of beer, as well as unite companies engaged in the production of beer, on a single platform. The festival is also aimed at the development of tourism in the capital. Organizer of the event – Municipality of Yerevan, promises a lot of competitions with prizes and high-quality concert program with the performance of Armenian rock band «Alexandrapol». Among the participants are Armenian “Gyumri”, “Kilikia”, “Alexandroupol”, “Kotayk”, Sevan Brewery and many other foreign brands. Free treats are not provided, however, in various shopping pavilions, you can buy beer and tasty snacks. You have a chance to become a participant of the festival, which will take place in the busiest area of the city – in the Swan Lake, August 19 from 19:00 – 00:00. Do not miss this event and share with us your positive impressions. The summer season in Armenia has prepared many other interesting things for its guests! You can choose one of our Summer Tours and spend a truly unforgettable time in our sunny and hospitable country!